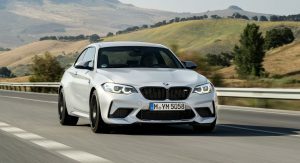 BMW has confirmed that its M performance and i electrification divisions are working together to electrify the automaker’s future M models. During an interview with Auto Express at the Geneva Motor Show, BMW i boss Robert Irlinger said that adding electrification to M models will make them even faster. “You will see electrified vehicles in M division as well. 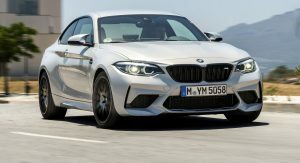 We are in talks with all of the other BMW Group brands and sub-brands – Rolls-Royce, MINI and yes, M division – and you will see electrification coming across onto their products. It will be at differing levels, of course, but it will happen. We are working with them, right now. “There are some real advantages from incorporating electric power into performance vehicles. You have immediate torque delivery which can give you acceleration while a combustion engine is still thinking about it. These advantages we will spread to the whole brands, in a specific way,” Irlinger said. 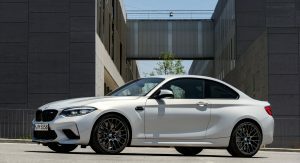 While Irlinger didn’t say which BMW M model will be the first to adopt a hybrid powertrain, it might very well prove to be the next-generation M3 and M4 duo. 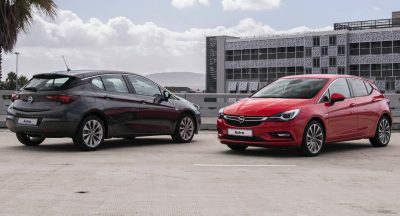 These two new models are tipped to retain the same twin-turbocharged 3.0-liter six-cylinder engine of the previous-generation models. 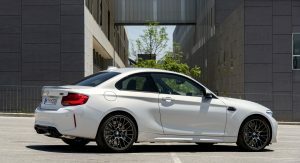 The addition of a small electric motor will help lift power towards the 500 hp mark, more than enough to rival Mercedes-AMG’s C63. 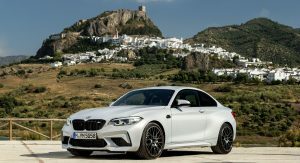 In the end, it is inevitable that other BMW M models will follow suit with electrification. 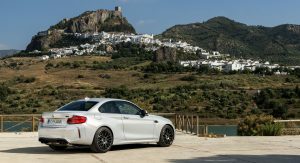 Thus, if you want to buy an M car without a hybrid system, you’ve probably only got a few years to do so. 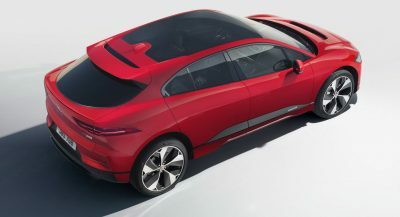 Heck not only M cars!,, if you want to buy any car without a hybrid system, you’ve probably only got a few years to do so. If it will bring “M” back to the front then do it. Next will be a FWD M car.